Apple made it easy to get on the public beta train, but make sure to hop off when you want to. 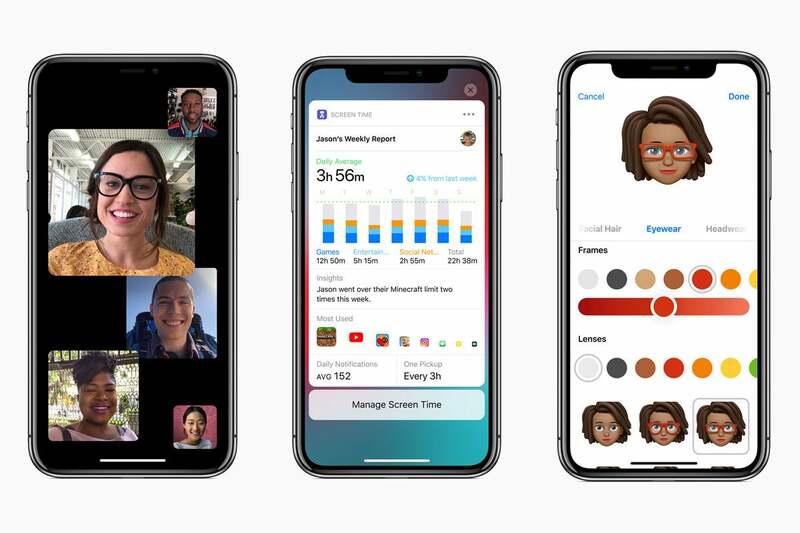 Apple encourages people with the time and tolerance for mild risk to join its iOS and macOS public beta programs each summer after it announces updates the Worldwide Developer Conference. This year’s batch were remarkably stable and consistent, which offered a great experience. Even though iOS 12 is officially here, if you're still in the beta program, you will get beta of iOS 12 updates. For example, Apple recently gave notice that a 12.1 beta would be installed if beta program participants had auto-updates turned on. How to get off this update conveyor belt? Macworld reader Jason wrote in with just that question. Open Settings and navigate to General > Profile. 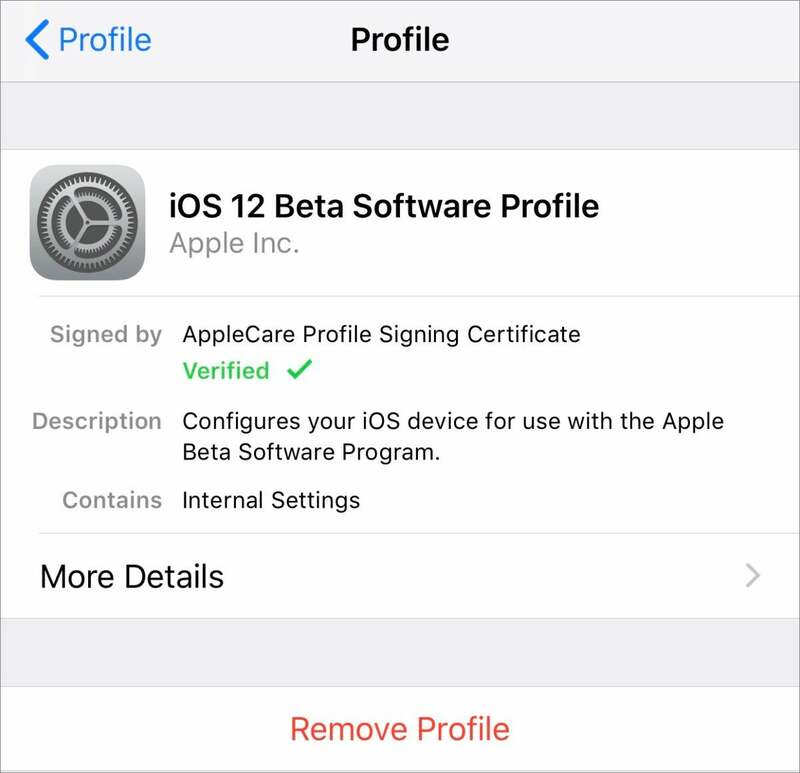 Tap the iOS 12 Beta Software Profile. 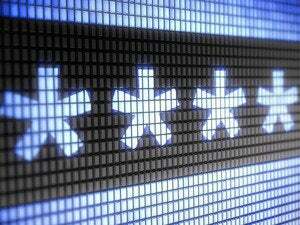 Enter your passcode if prompted. If you want to re-enroll, visit the Apple Beta Software Program page and follow the steps to install that profile again. Removing the beta profile in iOS takes you off the upgrade train.